This volume brings together for the first time the best examples of English writing by Najmuddin Hashim (1925-1999) journalist, diplomat, and “man of letters”. The eclectic collection includes reminiscences about friends such as the author Syed Waliullah, economist and Political activist Akhlaqur Rahman, and the first female diplomat of Bangladesh Hosnara Karim; tales of growing up in Old Dhaka during the l930s; reflections on Bangladeshi and foreign literature art, and music. 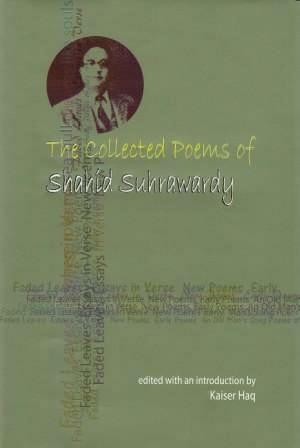 including praise of folk art forms; English translations of poems by Shamsur Rahman and Abu Zafar Obaidullah. and even pieces on Bangladesh’s historical connections with Buddhism and the 1989 death of Russian Nobel Peace Laureate Andrei Dmitreyevich Sakharov . He witnessed the Quit India Movement, the Bhasha Andolon (Language Movement), our war of independence, the decay of the Soviet Union. among other things. These diverse essays are united by the author’s clarity and warmth of expression, and his obvious affection for his subjects. 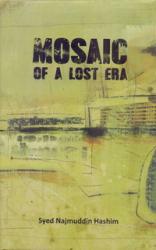 This collection is a marvelous example of the best of English writing from Bangladesh.